Any fans of this remarkable Sci-fi fantasy series from Frank Herbert? Loved them since high school and they were an inspiration to Avatar. My dad got me into it, he read all the books and watched the movies. I liked the old movie and the new one. But I have never read the books. Both miniseries' were my second favorite set of films, just under Lord of the Rings. Then came Avatar, now they're my third-favorite. Never liked the 1984 version, though. I've only read the first book, but it's absolutely amazing... not just in creating a world, but in its intricate political complexity. Truly one of the best. Read it for summer reading. Pritty cool concept. The 1984 movie was crappy but the 4-hour Willuam hurt one was spectacular. Same here, just read Dune and none of the sequels, but I really liked it. Read all the first three sequels when I was a teen, and eventually the next three in the series. Seen both the 1984 movie and Miniseries. Personally in the end the books, the original three sequels were the best! And i probably had read the first book over a dozen or more times. 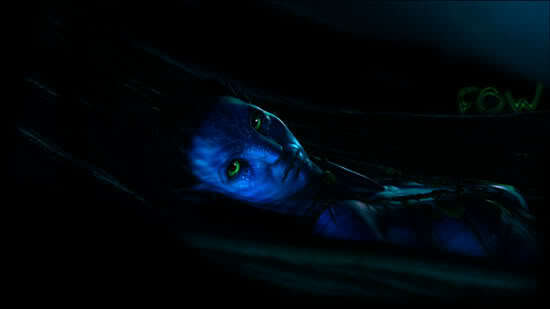 Any thinks the books influenced Avatar? can anyone compare Avatar to Dune? I... don't know. I can compare Prince Caspian to Dune a bit, but never thought of it with Avatar. That's random enough as it is, though. hmm, I'd just say in the sense that it's a 'person changes sides against his former people' plot... not exclusive to Avatar OR Dune really. ...Nah, the Atreides weren't really up-tight buddies with the emperor even before their House fell. And considering how they weren't really true (friendly) allies with anyone else in the universe, I'd say Paul wasn't much of a "deserter" of his people, considering everyone he knew was either killed, outlawed, or with him (Jessica). 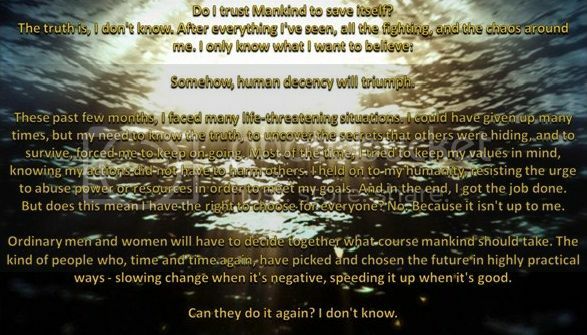 So... now that I've layed it out to myself ( ), I guess Avatar isn't much at all like Dune. I read Dune, Children of Dune and God Emperor. But none of the prequels. But what about Dune Messiah?? Gosh yes. It is the most adult science fiction work (in terms of themes) ever written.